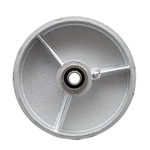 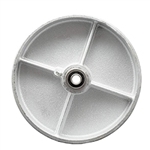 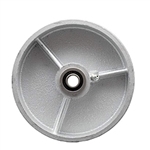 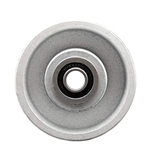 Service Caster Corporation supplies semi steel cast wheels (cast iron wheel alloy base) suitable for commercial and industrial applications where a cast iron wheel is acceptable. 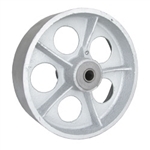 Semi-steel is a solid performing, durable wheel that has proven to be excellent for use in casters. 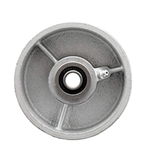 Please consult with our caster and wheel sales specialists for unlisted sizes and special requirements. 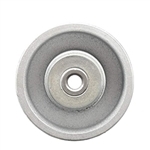 What is semi steel?